Quite a late post, but we met the Developer Experience team from APAC and from Microsoft Philippines last August 18th at Sentro 1771! 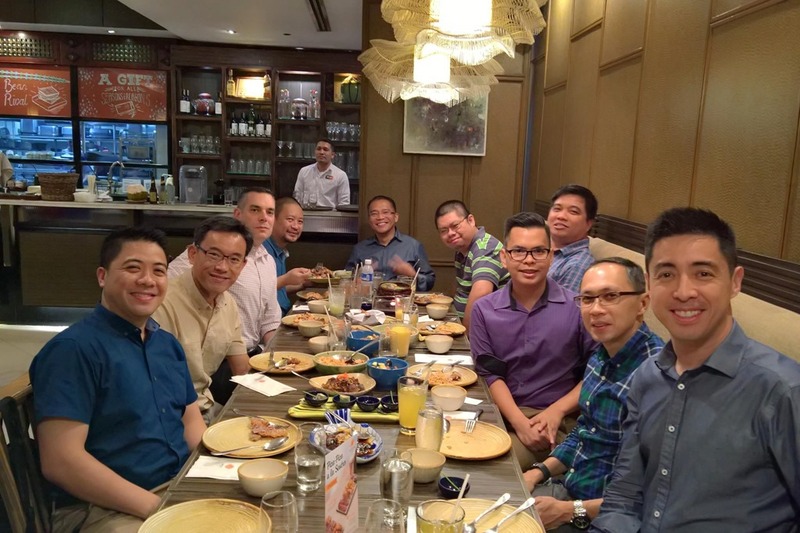 Thanks APAC and PH DX team for your support to the MVP and the community! Previous Previous post: PHIWUG Presents–Boots on the ground! Next Next post: Of Kare-Kare, HockeyApps and Visual Studio Team Services!